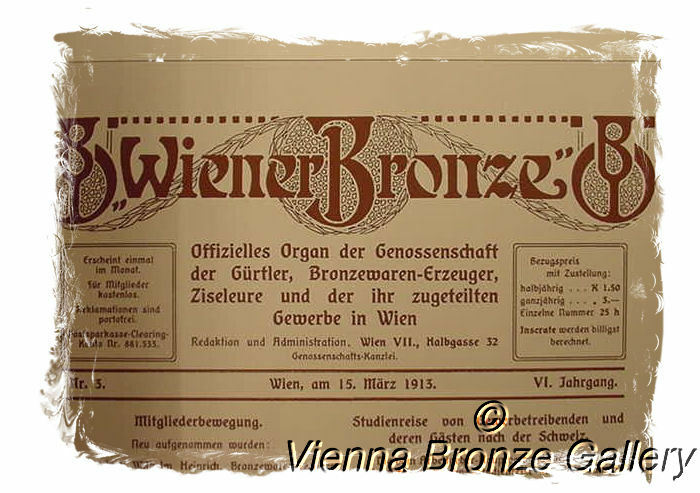 "WIENER BRONZEN " EINE WIENER TRADITION IN KÜNSTLERISCHER VOLLENDUNG" - FIRST EDITION. 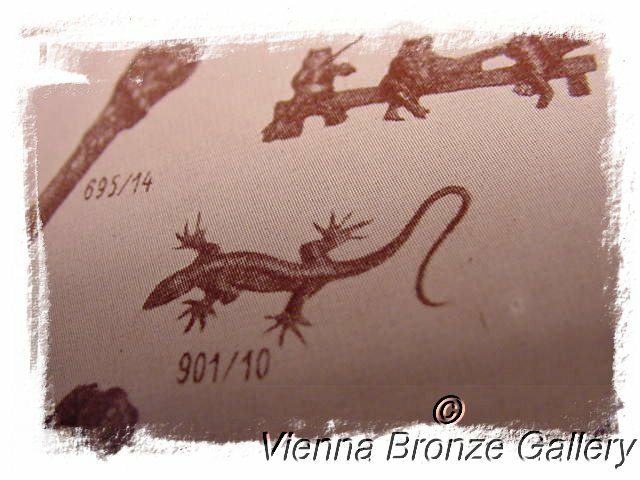 The first edition is out of print since many years and very hard to find, one of the few ever written about the subject of collecting Vienna Bronzes. 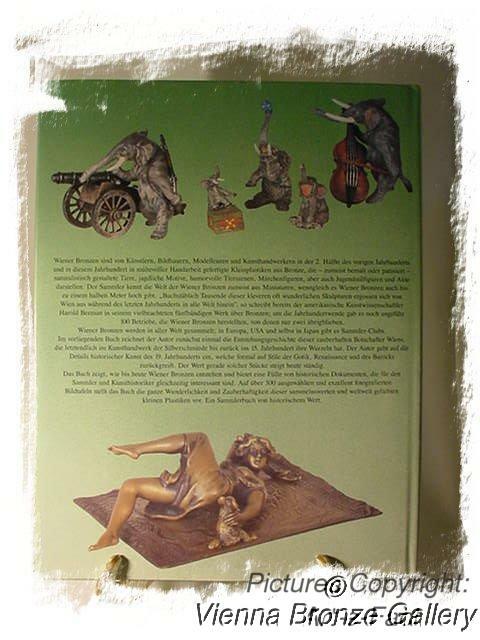 It is multilingual, written in German, English and French and has valuable background information about production, models, history, artisans etc. 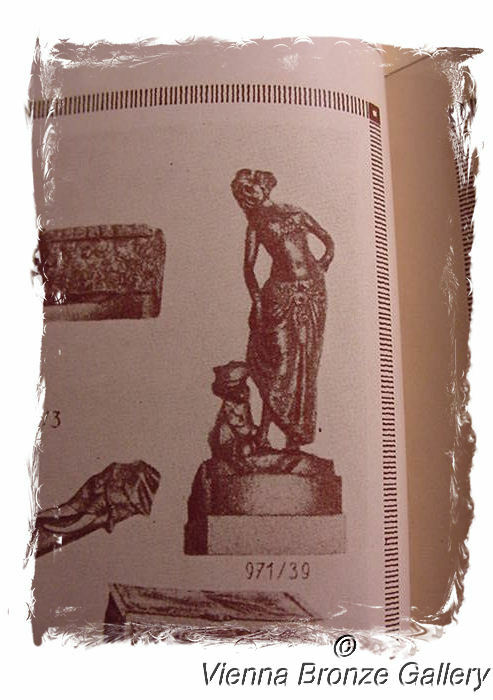 and illustrations on 192 pages. 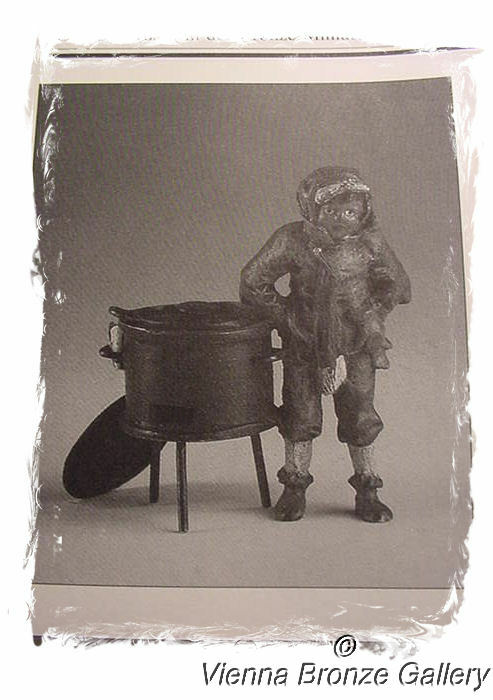 Only the dust cover is in French. 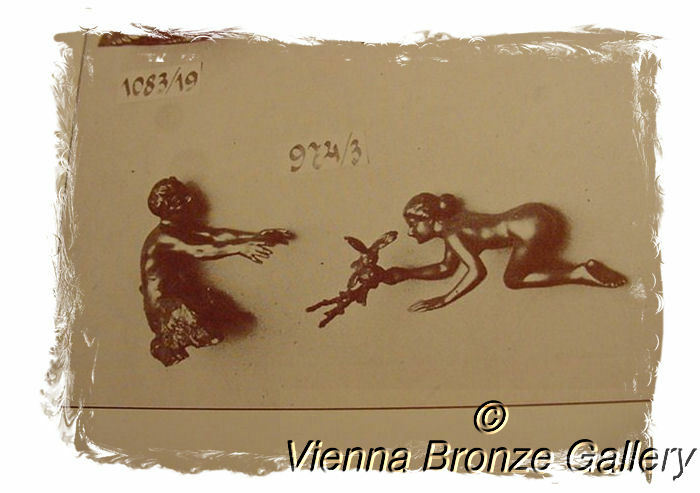 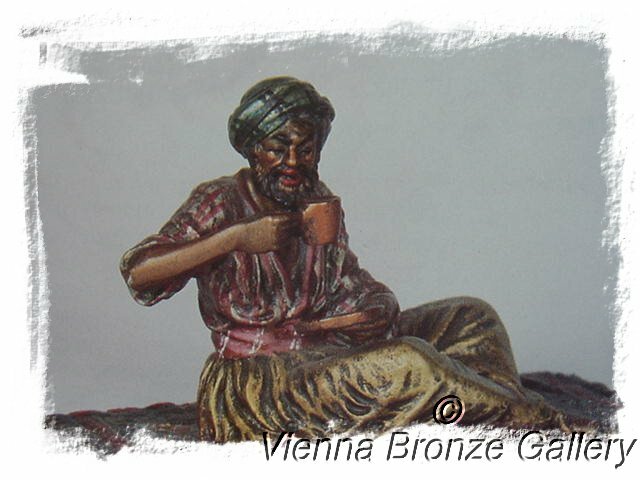 A valuable reference book and source for collectors of Vienna Bronzes. 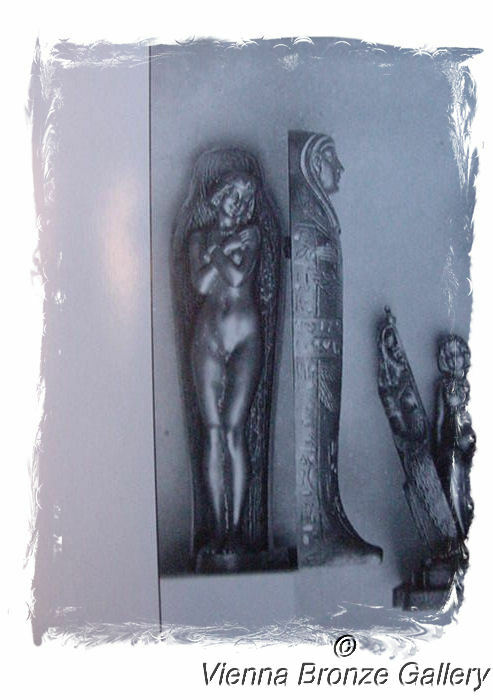 You may find this book sometimes on the web for up to c. $ 500.00 plus shipping. 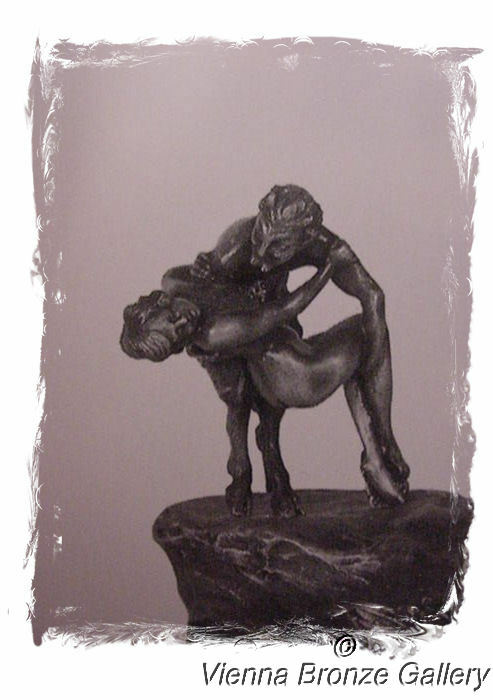 We offer several bronzes on our website pictured in the book , also others that are pictured in Zobel's book and different literature like auction catalogs etc.